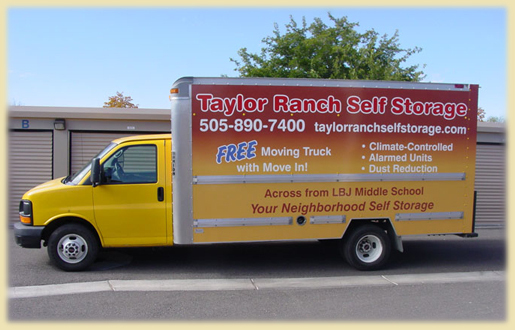 Taylor Ranch Self Storage is committed to providing each customer with excellent service. 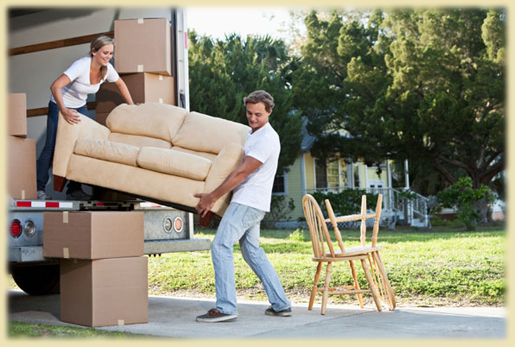 We will be happy to assist you in selecting the perfect storage unit with the features and services you need. 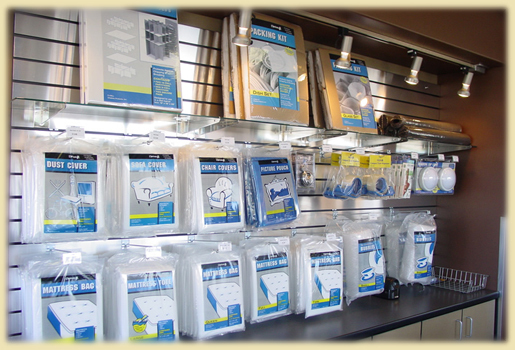 We want to make your storage experience as easy as possible. That is why we offer our customers FREE use of our truck. Please schedule your time slot at time of move-in or call ahead and talk to one of our friendly staff members today! 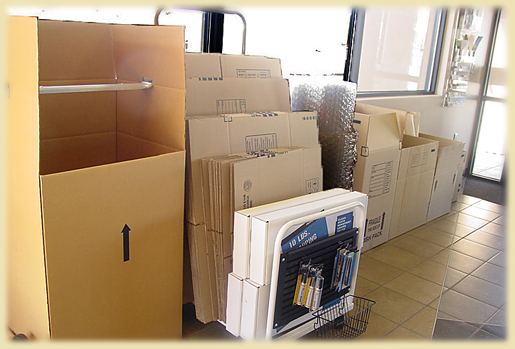 Taylor Ranch Self Storage carries a wide selection of supplies for all your moving needs – including boxes, tape, packing blankets, mattress covers.… If you need it, we have it for you in our retail center located in the Self Storage Office.